Peonies in voluptuous bloom, exquisitely fragile. Flirtatious with the juicy bite of red apple and the opulence of jasmine, rose and gily flower. Mingling with the sensuality of soft, blush suede. Luxurious and seductive. 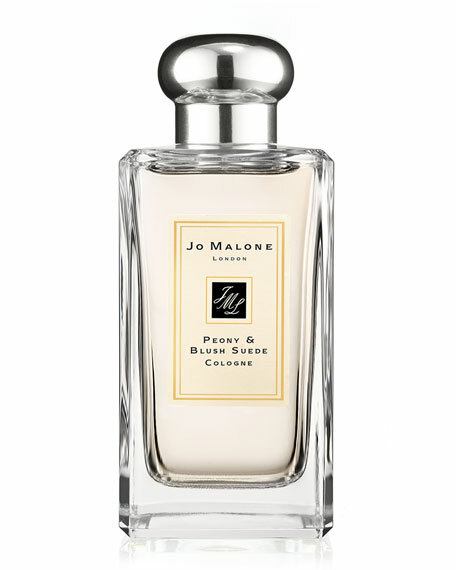 Jo Malone London Peony & Blush Suede Cologne, 100mL/3.4 fl.oz.